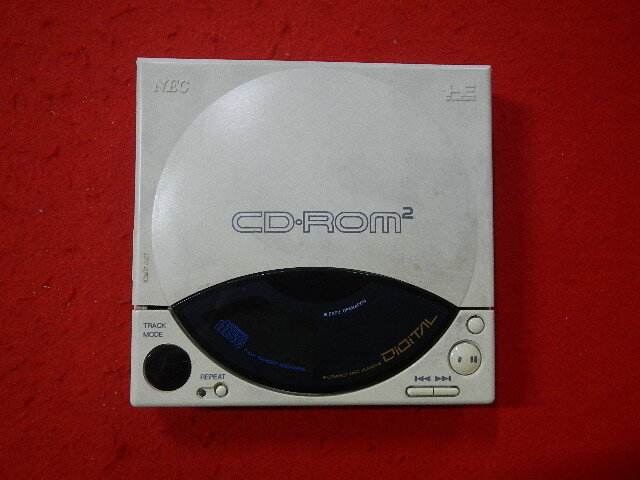 The PC Engine CD-ROM, that is the CD-ROM^2 which could only mean the CD-ROM-ROM, sounded magical back in 1988. It would allow an already powerful but consumer-grade console to play games off CDs! It would also prove to be incredibly difficult and expensive to get a hold of in Europe during that time, and that's why I just can't help but appreciate such auctions as this one for a working PC Engine CD-ROM on eBay.